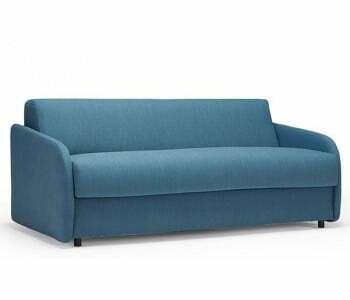 Queen Size Sofa Beds Do more with your rooms with our multi-functional queen size sofa beds. We have a wide range of sofa beds that swiftly transforms into a spacious queen size bed .Our queen size sofa bed is smartly designed to give you a huge sleeping space but still able to maintain a convenient, compact size. 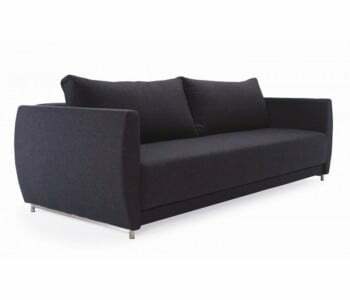 Stylish as well as versatile, our queen size sofa bed can do so much for you. Amp up the style vibes of your living space. 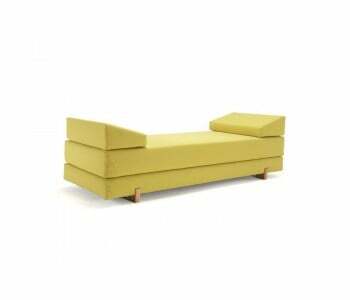 Use it as a comfy chill spot that can seat up to three seaters. Turn it into a spacious a queen size bed that can comfortably sleep two. Our queen size sofa beds are designed to easily change into a queen size bed. With innovative mechanisms and smart functions, our sofa beds turn into a bed in a matter of seconds. Finely crafted using the best and latest, you get a queen size sofa bed that’s built to last while helping you meet all your needs for transforming your space. Do more with your rooms with our multi-functional queen size sofa beds. We have a wide range of sofa beds that swiftly transforms into a spacious queen size bed .Our queen size sofa bed is smartly designed to give you a huge sleeping space but still able to maintain a convenient, compact size. 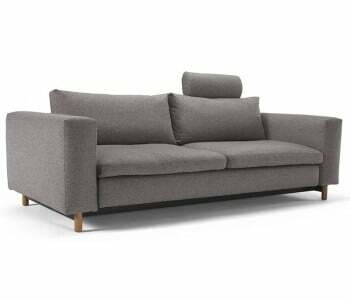 Stylish as well as versatile, our queen size sofa bed can do so much for you. 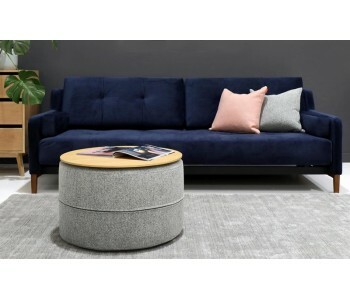 Amp up the style vibes of your living space. 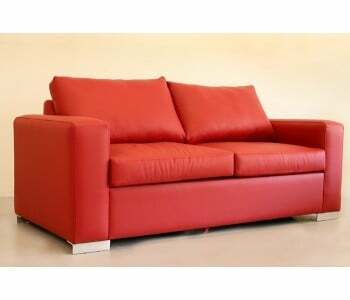 Use it as a comfy chill spot that can seat up to three seaters. Turn it into a spacious a queen size bed that can comfortably sleep two. 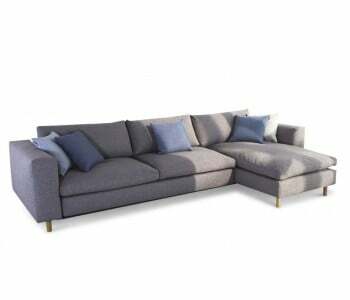 Our queen size sofa beds are designed to easily change into a queen size bed. With innovative mechanisms and smart functions, our sofa beds turn into a bed in a matter of seconds. Finely crafted using the best and latest, you get a queen size sofa bed that’s built to last while helping you meet all your needs for transforming your space.